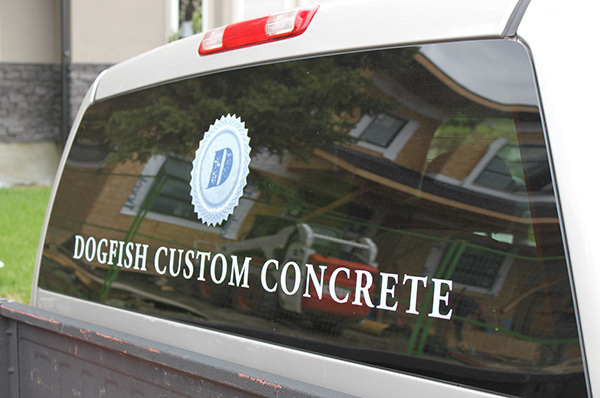 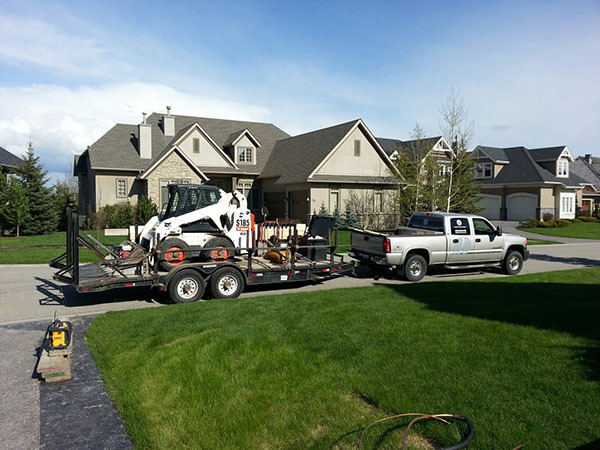 Thomas Belcher and Kris Hefler own and operate a custom concrete company located in Calgary, AB Canada. 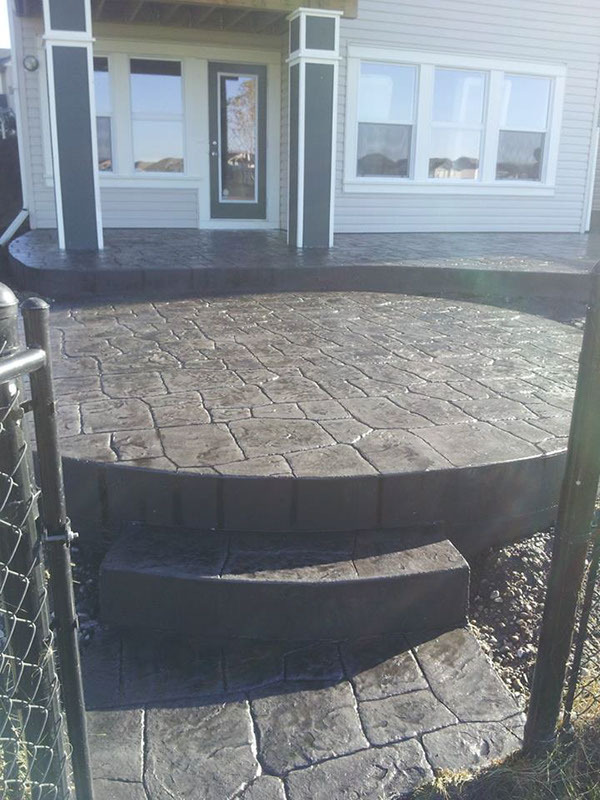 What is unique to their business is their fine art background, and what that brings to clients driveways and pathways for both residential and commercial use. 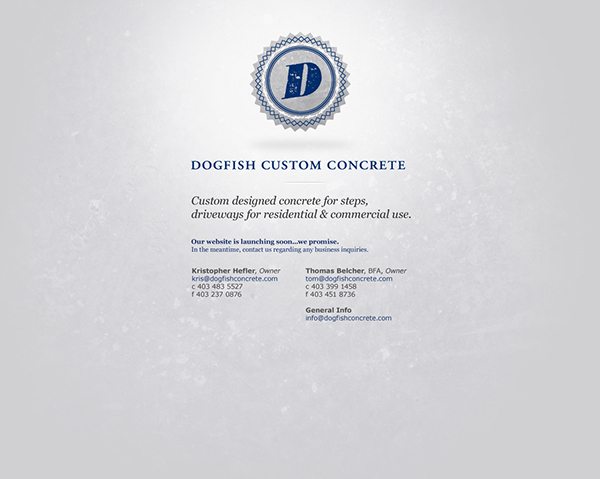 To attract a higher income list of clientele, the clients wanted to elevate their brand image. 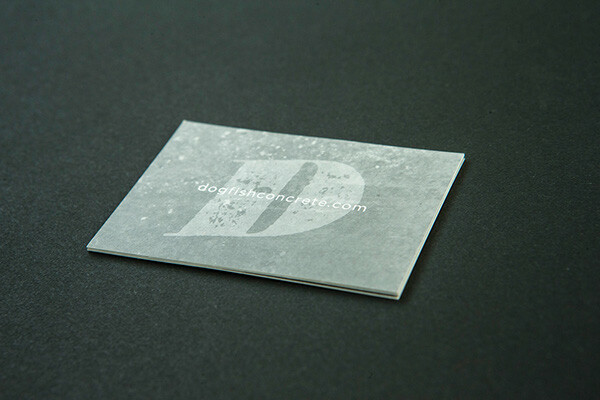 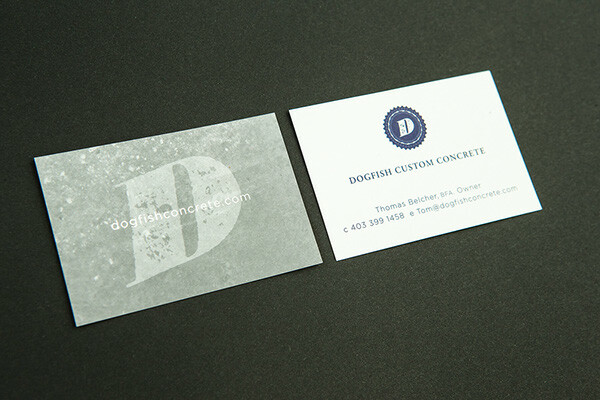 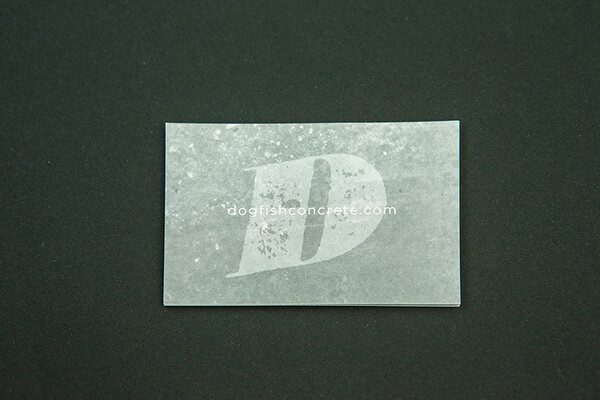 The solution was to develop a visual identity system that carries a level of class and sophistication on one hand, and a rougher concrete texture on the other. 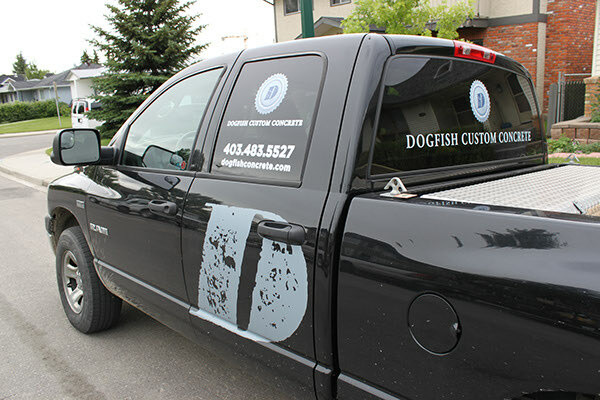 Thus opening up the target audience to attract various clients who understand what they do, and are looking for something custom and unique to their needs and taste.